This year it is going to be Halloween everyday for a month – or at least within the pages of my planner. Although with so many amazing Halloween inspired planner goodies available online, it would be pretty easy to have Halloween every day! 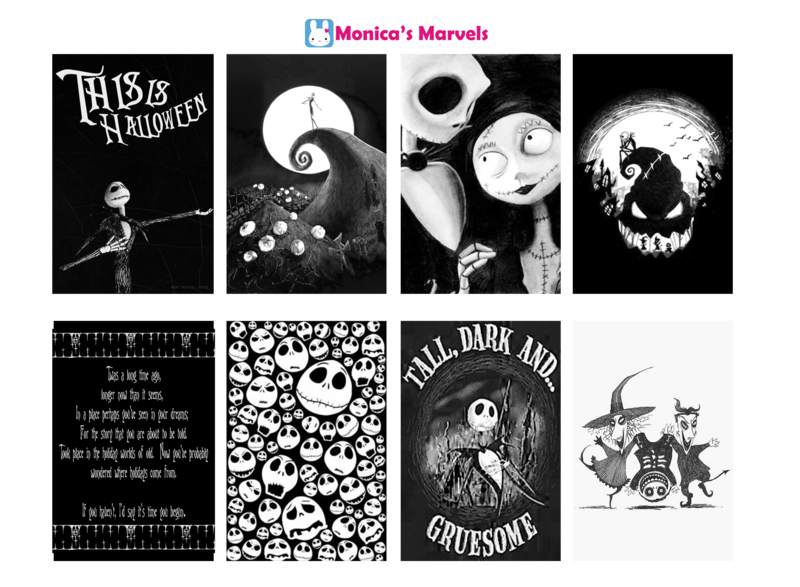 This downloadable sticker kit, along with many other amazing halloween kits can be purchased from Planner Penny. Free printbles by Monica’s Mavels. Not only can you find this kit at Witchcraft by Jessi, but she also has a great range of functional witchcraft / pagan stickers. Free printable kit from Planner One Love. You can purchase this downloadable kit from Ink Obsession Designs. Free printable kit from Planner Problem 101. This downloadable kit can be purchased from Glam Bunny Prints. Free printables from Tritone Plans. Downloadable sticker kit from Bunny In Flight Planner. Free prinatables from West Stegall Designs.